“I started off the morning shallow throwing a top-water bait. I couldn’t get anything going so I decided to go out to deeper water and had success with a jig. I was able to catch my limit and cull 5 times throughout the day”, said Schroeder. 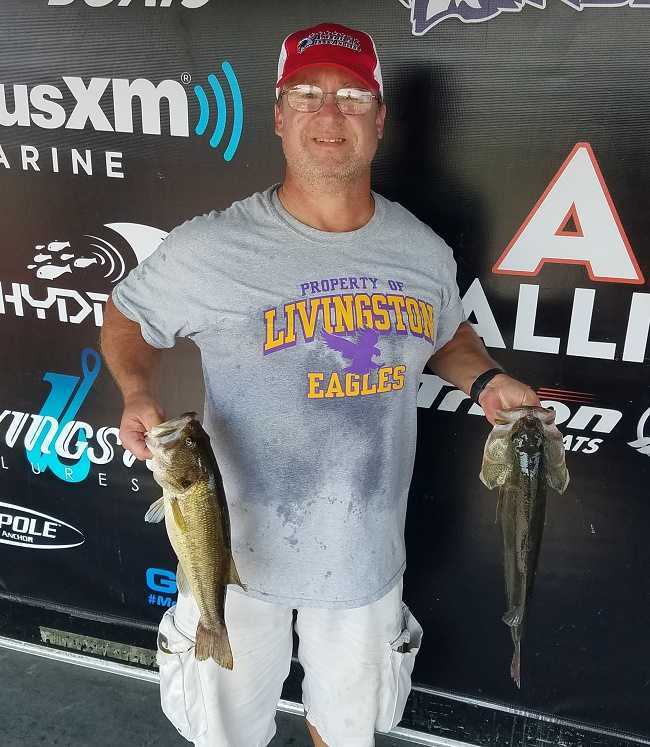 Coming in second place on the boater side was Gary Singleton of Dickson, Tennessee weighing in five-fish for a total of 18.60 pounds. “I caught all my fish on an evergreen colored whopper plopper, while fishing around shallow bars I caught 7 keepers all-day”, said Singleton. Edward Gettys of Paris, Tennessee finished third for the boaters weighing in five-fish for 18.05 pounds. 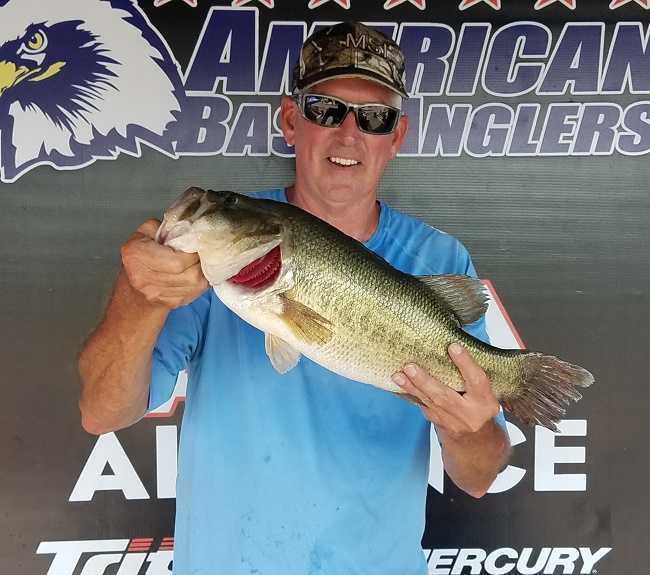 “I started out the day using a whopper plopper in shallow water and caught 3-fish, then decided to move out a little deeper and caught 2 more using a green pumpkin shaky-head fishing both North and South ends of the lake”, said Gettys. Finishing fourth place was Sam Lashlee of Camden, Tennessee bringing a five-bass limit to the scales for 14.92 pounds. Rounding out the top five was Brad Washburn of Dresden, Tennessee weighing in five-fish for 13.54 pounds. The biggest bass weighed in for the boaters was a 5.64 pounder caught by Tom O’Bryant of Cedar Grove, Tennessee. He took home a check of $260 dollars for his efforts. “I managed to catch this kicker on my first cast of the day using a whopper plopper in shallow water”, said O’Bryant. 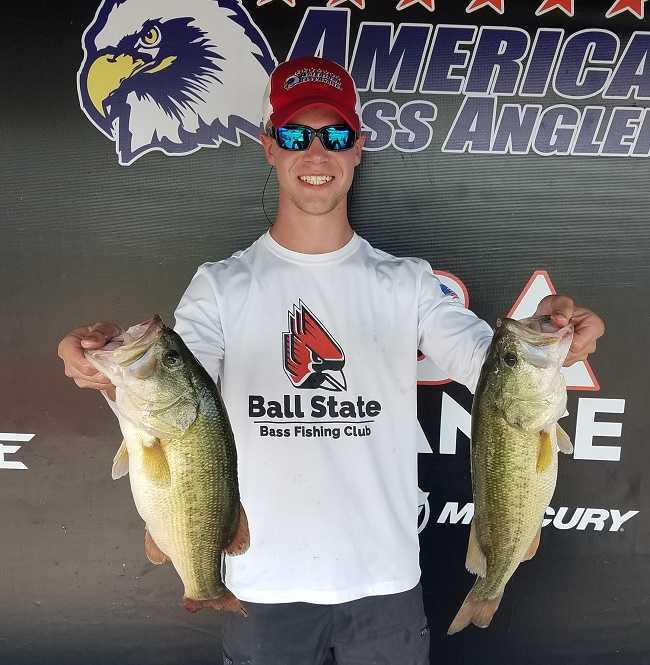 In the Co-Angler Division Austin Strawmyer of Camel, Indiana brought three-fish to the scales weighing in at 12.87 pounds with a kicker fish of 4.41 pounds. Strawmyer took home a check of $900 for his catch. 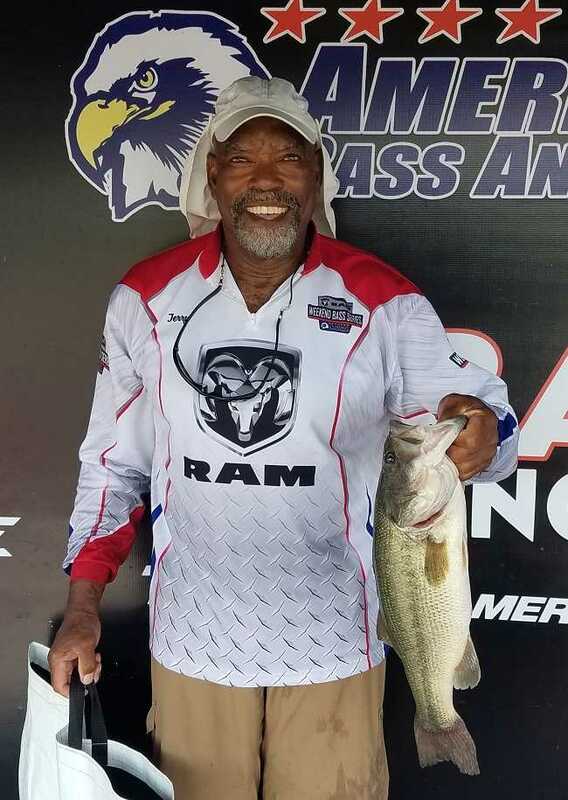 “I caught all my fish using a top-water bait early in the morning and switched to a swimbait later in the day to catch my final keeper”, said Strawmyer. 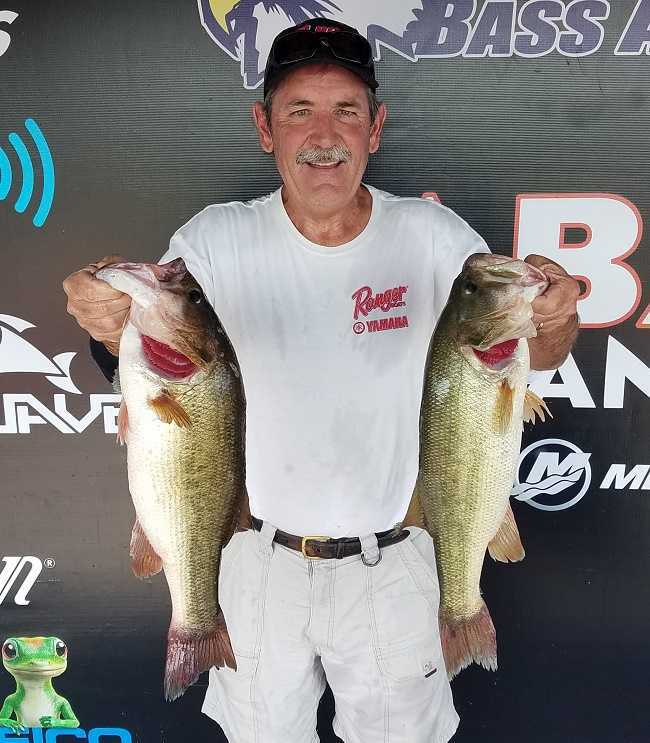 In second place for the co-anglers was Jerry Seay of Madison, Tennessee bringing two-fish to the scales for 7.91 pounds. He took home a check for $400 dollars for his efforts. “I caught all my fish on a chatter bait in shallow water”, said Seay. Coming in third place was Pat Lesicko of Staunton, Illinois bringing two-fish to the scales weighing 7.16 pounds. Lesicko took home a check for $300 dollars for his efforts. “I caught my first fish using a whopper plopper early in the morning then caught my second fish using a KVD finesse worm and didn’t get anymore bites after that”, said Lesicko. 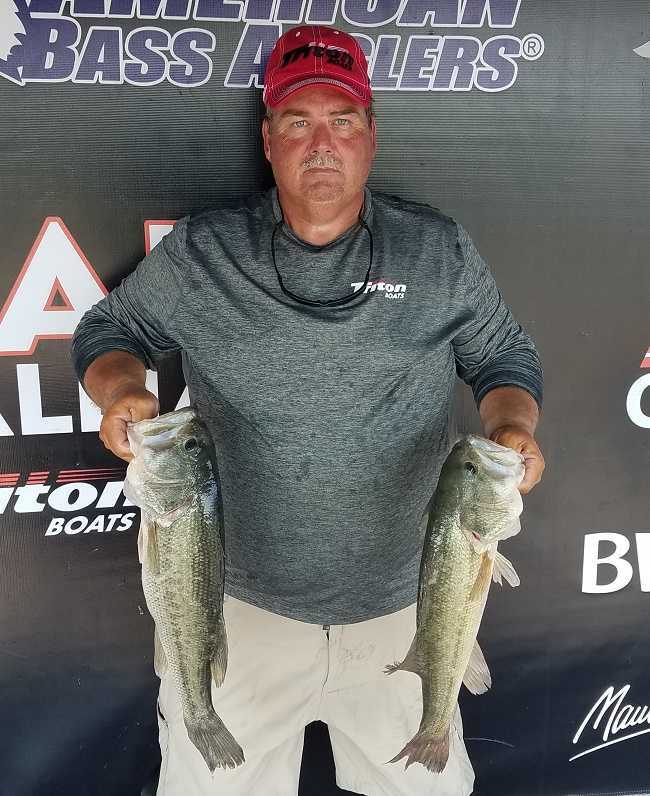 Finishing fourth place was Grant Davis of Brentwood, Tennessee weighing in two-fish for 5.03 pounds that brought in a check for $150 for his efforts. 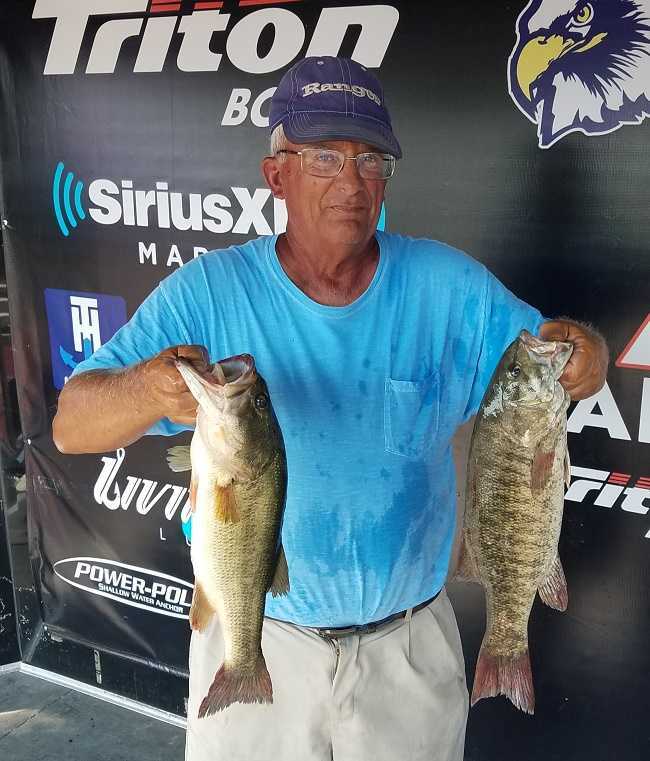 Rounding out the top five in the Co-Angler Division was William Walsh of Bon Aqua, Tennessee, he brought one-fish to the scales weighing 4.88 pounds, this fish was also the biggest bass in the Co-Angler Division. Walsh took home a total of $285 for his catch. “I caught my big fish on a shallow flat using ajune bug Zoom magnum trick worm”, said Walsh. The ABA Open Series Kentucky Division’s next tournament will be the Area 2 Championship on October 13th-14th at Paris Landing State Park. The best anglers from across the nation will advance to the 2018 Ray Scott Championship to be held on Lake Eufaula in April 2019. American Bass Anglers Inc. is supported by Triton Boats, Mercury Outboards, Geico, Berkley, ABU Garcia, T-H Marine, Maui Jim, Garmin, Sirius XM Marine weather and Optima Batteries.